As we attend various festivals in the summer, it’s easy to get lost in numerous activities, performances, and amazing DJs. If we’re honest with ourselves, festivals are not just a gateway from our city life for a good party, they can also provide us with new avenues of spiritual transformation. 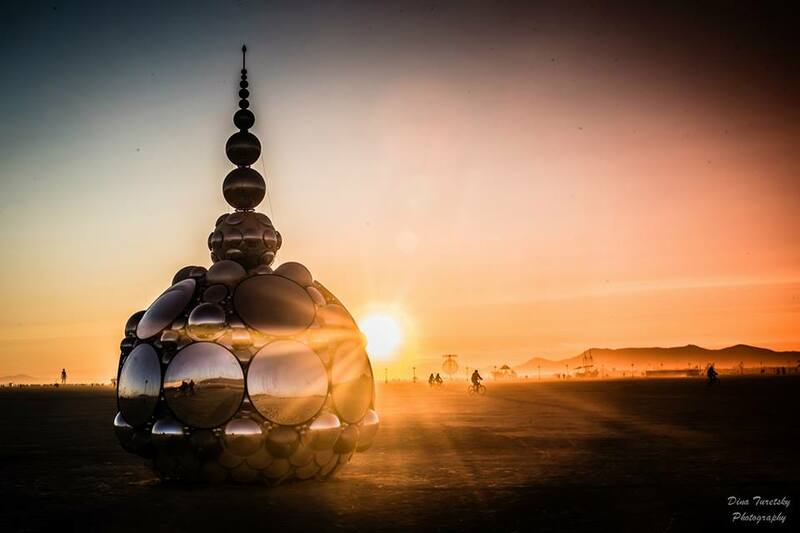 Here are some ways you can deepen your spiritual experience during the festival and achieve real spiritual growth while out of your comfort zone. In our daily routine, we rush everywhere in the concrete jungle of New York or other urban city. Do you feel yourself closer to self and spirit in the city or when you are out in nature? At the festival, chances are being on the beach on the sand/ grass you will feel more connected as it is a perfect opportunity for you to “drop in.” So take off those walking shoes! Feel Mother Earth. Stay in the center of your experience by slowing your pace and grounding yourself while walking barefoot or just leaning on a stranger. Nature is a great support structure for reconnecting to the primordial vibration of the divine presence in and around you. Sunrise is a magnificent time of the day. It is an awakening of the planet, birds, trees, and wildlife. It is always a new beginning. So even if you are partying all night, stay till the sunrise and watch it in silence. 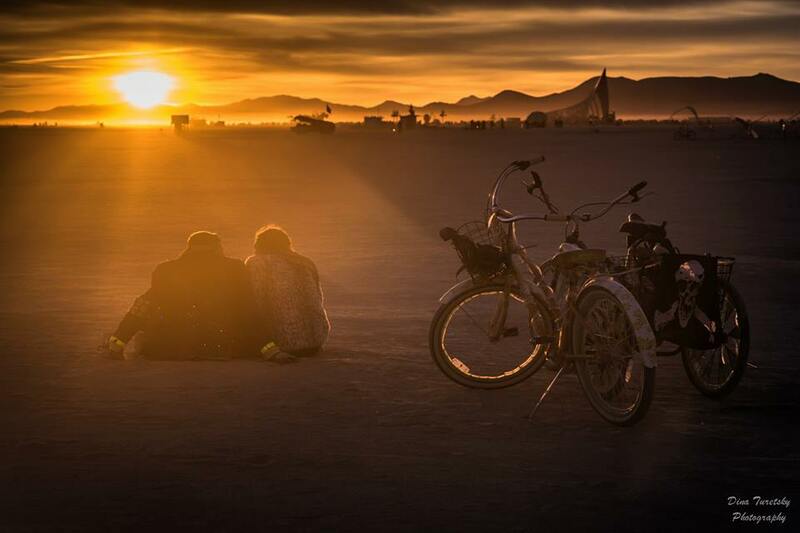 At sunrise, the energy from the sun is one of peace. Open your heart and feel it. Feel gratitude. Soak in its sun rays to enable you to access every level of your energy and higher consciousness. 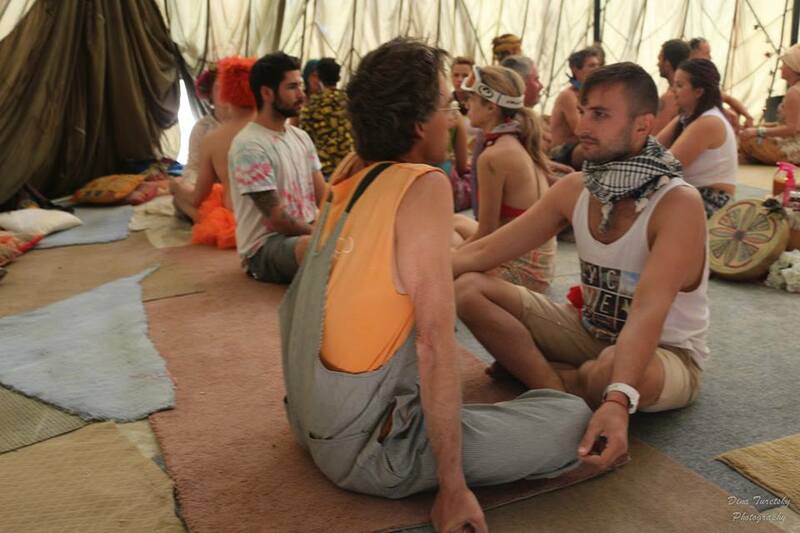 We meet many new people at the festivals. You will find that there are many ways to connect with another, whether by giving a big hug or having a deep conversation. However, you will find that the exercise of eye gazing is the best way to find the connection you feel with another human being, the visualizations of past lives, future potentials and more, all can become very real. With an intention of love and compassion, allocate 3 to 5 minutes and sit comfortably with a stranger. Open your eyes after quieting the mind and begin gazing into your partners eyes. Generally your eyes may want to focus more on the left or right eye. Choose one side and let it be. Over time, you may notice various colors or shapes changing when it comes to your vision of the other person. It is key to simply let all this be and don’t focus on it all too much. The surroundings will likely begin to blur and things will generally take their course from there. 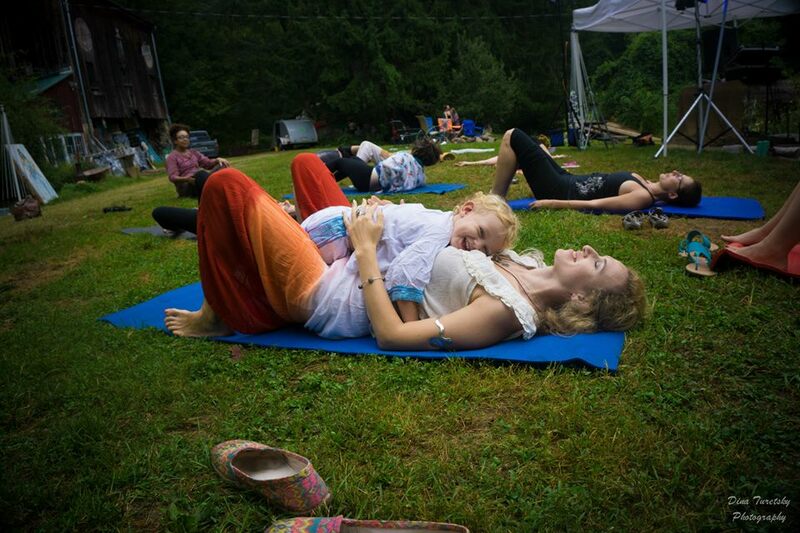 Experienced yogis and new practitioners can find a safe place to ground down and shed your limited beliefs and ego through the festival’s extensive classes. The beauty of diverse yoga and qigong classes is that they are invigorating, calming, empowering, restorative and challenging. They allow you to cultivate and move energy. The list of benefits – emotional, spiritual, physical – goes on and on. 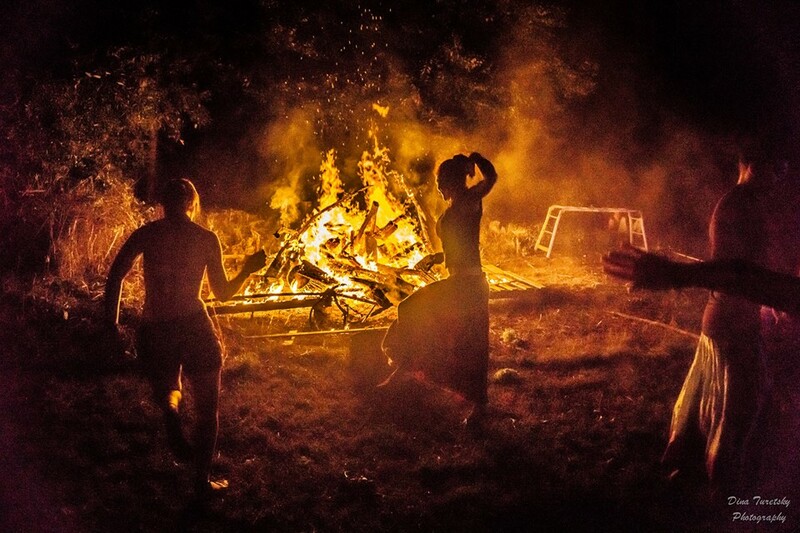 Another way to connect to self is in the sacred space created at spirit dance workshops such as Dance of Liberation . These workshops bring all who enter along on a journey of movement, where the veils of illusion have a chance to fall away and the opportunity to understand wholeness, aliveness and connection come into focus. Using hands on healing, drumming, and global music, this powerful and beautiful soul work sheds inhibitions and heightens inner awareness. Shamanic workshops bring an opportunity for you to dive deeper into your subconscious through shamanic drum journeys, where you will discover your Power Animal and much more. Finding your Power Animal will help you to connect to the higher spiritual realms while also being able to heal untouched wounds. Soul Retrieval is especially beneficial if you are having difficulty moving on with life or if you have been experiencing chronic misfortune, or other recurring patterns in your life. This work heals a traumatic life experiences that often result in Soul Loss. It restores your sense of wholeness as it allows to heal spiritual causes of illness, loss, or trauma. The depth of these shamanic journeys can be powerfully transformational. 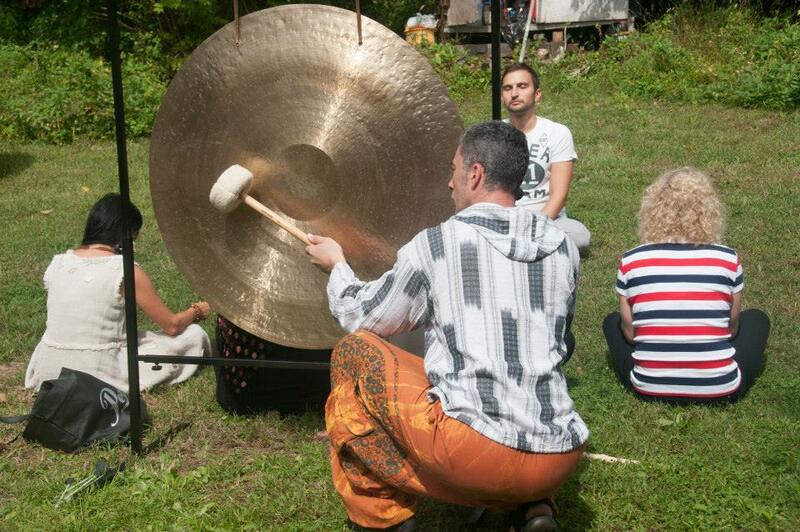 A Sound Bath is one of the many extraordinary offerings. Allow yourself time to lie down in the sanctuary of sound and get lost in the comforting tones of gongs. 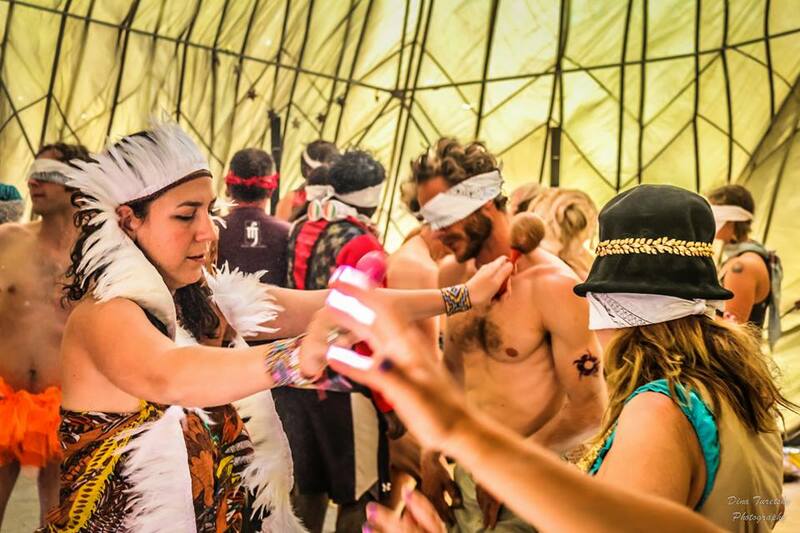 There are more and more couples who choose non traditional route and decide to get married at a festival. 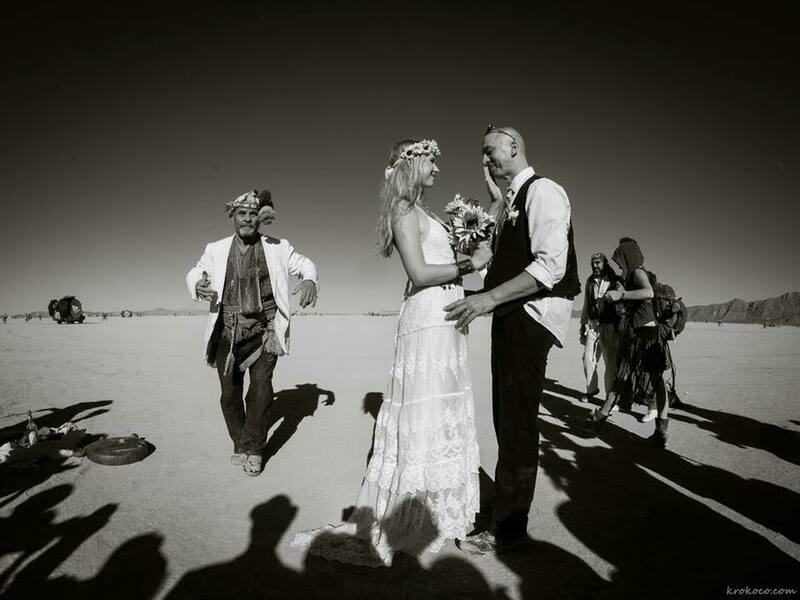 Festivals such as Burning Man are popular for wedding destinations whether planned or unplanned. One way or another, it’s a special occasion of witnessing love in action that can be an uplifting spiritual experience for all. Shamanic weddings are done based on various tribal traditions. The service involves all elements of nature in witnessing the commitment of the couple, and simply honoring each element – asking for the union to be blessed at all levels and asking for the relationship to be gently guided, balanced and assisted by the hand of Spirit, so that their journey together can be a smooth and blissful one. The couple vows to rewrite their contract daily while standing on their mountains as they journey together through life. They are not locked in but growing and evolving. 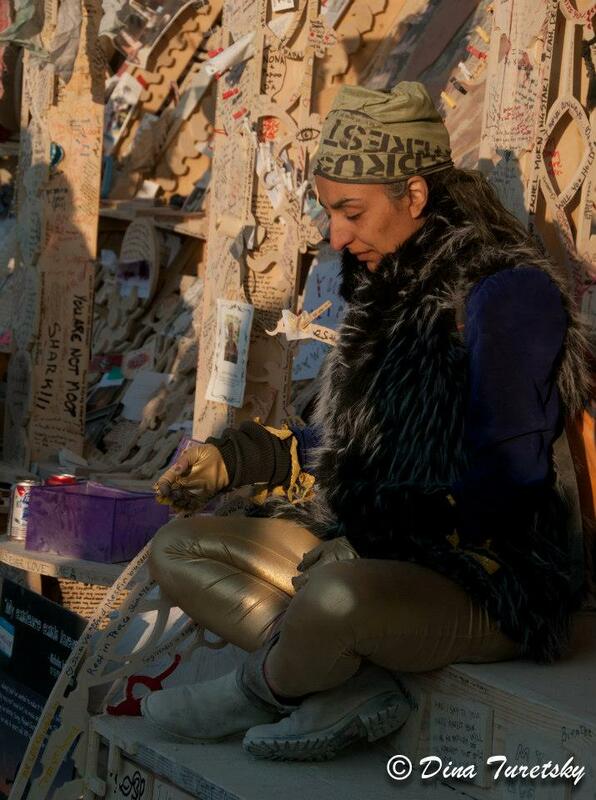 The festival environment is a good place to allow yourself to create a memorial for a loved one, and as needed to create a closure ceremony for yourself for something or someone you need to let go off. 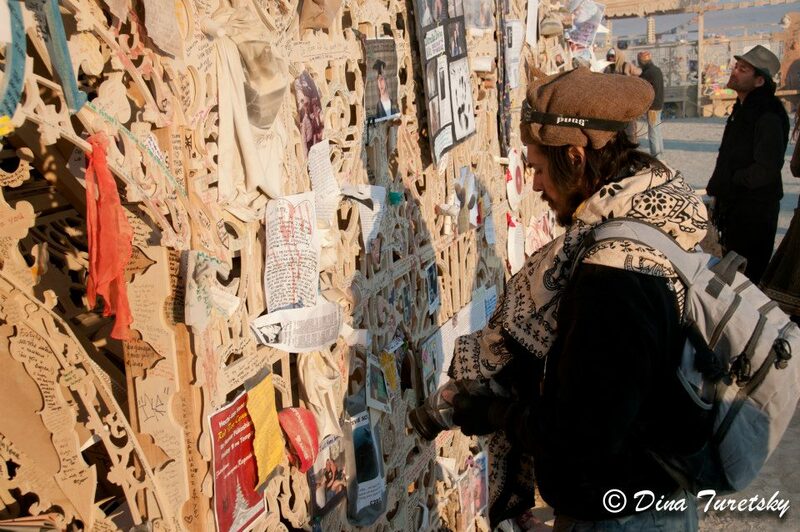 One of the way of letting go is to write down a prayer or place an image. The intention of letting go can be symbolized in many ways like spreading the ashes into the water or the wind. 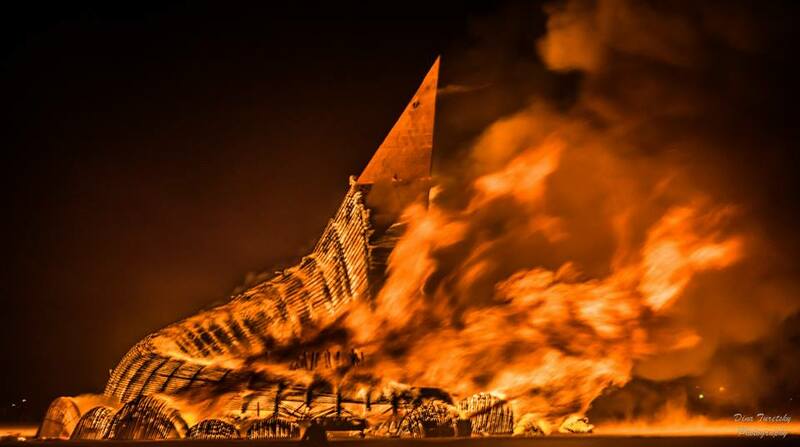 Many festivals now have effigies that help to release into the fire. We bring to the fire that which we choose to release to the fires of transformation, where we confront our fear of letting go and unwillingness to forgive. When we place items in a fire during ceremony, we release it to Spirit. 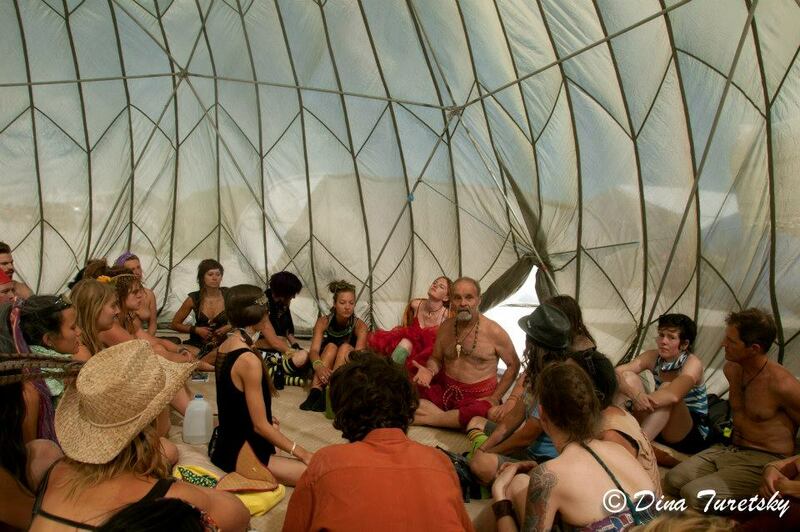 The experience at the festival can be very powerful and transformational. Many take weeks and months to “decompress” and integrate all the lessons and reflections of growth. It’s important to take the time to reflect on the experience and create new intentions for your daily life. What is new that you want to call in? What needs to be filled in? What are your new intentions? How does universe align with you now?